I was given the challenge to mix things up with Progresso Bread Crumbs and it couldn’t have come at a better time nor a better day. 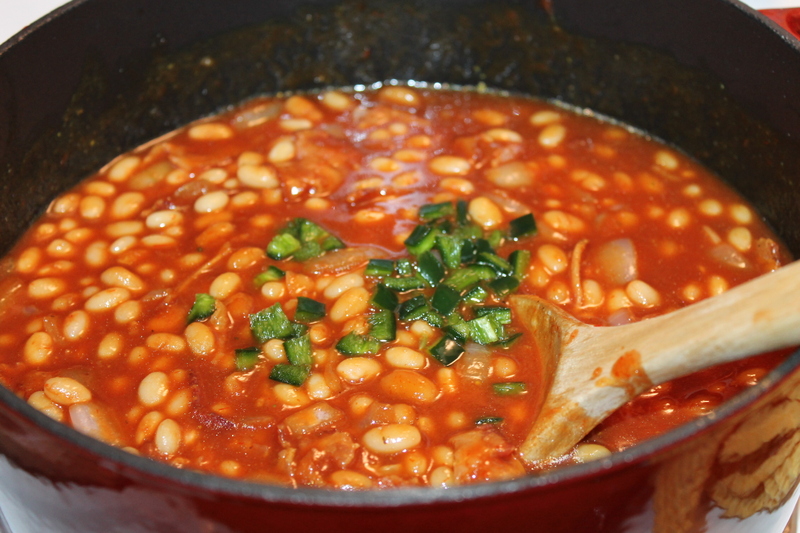 I love to cook from scratch but I didn’t have time for chopping my own herbs or for making my own bread crumbs today. I had to get up bright and early to be at the school for Abby’s honors program. By the time it was over, I barely had time to fix lunch but I knew I had to because I’ve got to go to graduation tonight and I wanted to fix lunch and dinner at the same time. On top of that, Abs teacher said she could go home early if she wanted to after the awards program and of course she did. 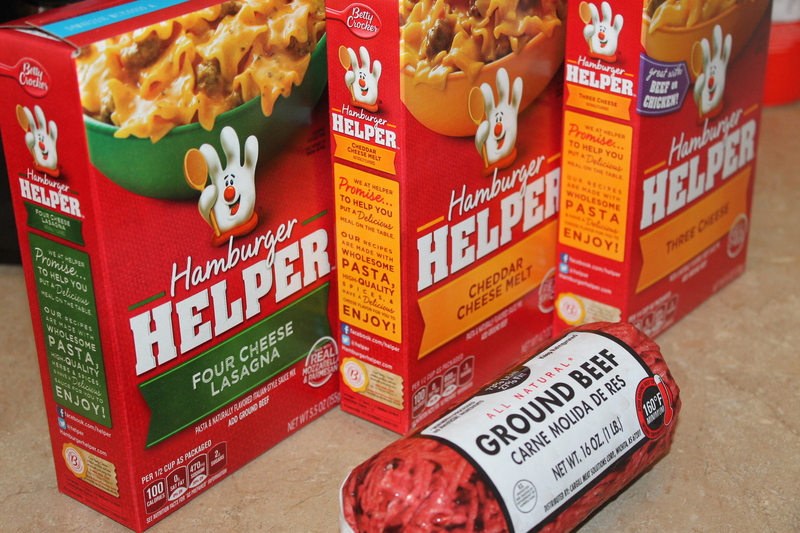 I had taken out lean ground beef for a homestyle meatloaf with Progresso Bread Crumbs but I knew that wasn’t going to go over with Abby at all. She don’t like onions and I like a lot of them, so, I had to dash in and grab some chicken and while I was standing in line to check out I decided I could save time by breading the chicken with my Progresso Italian Style Bread Crumbs and popping it in the oven with the meatloaf. Quick and easy. 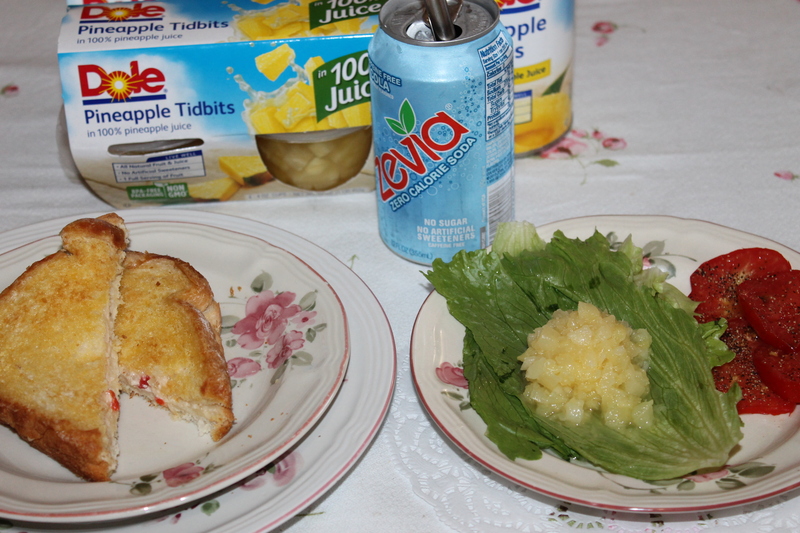 I’ve used bread crumbs in my meal preparation before but this was the first time I used Progresso Italian Style Bread Crumbs and I really wasn’t sure that the chicken or even the meatloaf would taste good with it but I decided to give it a try anyhow. Tiffany popped in for lunch and the three of us couldn’t believe how delicious everything was with the bread crumbs. I will NEVER run out of them. I go to Publix a couple of times a month and I plan to stock up on Progresso Bread Crumbs at Publix from here on out. In fact, I was so impressed with the taste that I’d love to try all of their flavors. For my meatloaf, I used 1 lb of lean ground beef, 1 egg, 1/2 diced small onion, dash of ketchup, salt and pepper and the bread crumbs. I didn’t measure it but if I was to guess, I used about 1/4 to 1/3 cup of the Italian style bread crumbs. For my chicken, I used chicken breasts, dipped them in milk, then the bread crumbs. It was that easy to have a meal that was so tasty, you’d of thought you were at a restaurant somewhere. COUPON ALERT: Save $1.00 ON TWO when you buy TWO any variety Progresso® Bread Crumbs at Publix. Since I was in a hurry, I preheated the oven to 400 (I usually cook at 350) and let the meatloaf and the chicken cook for about 45 minutes, then I popped in my jiffy corn muffins. 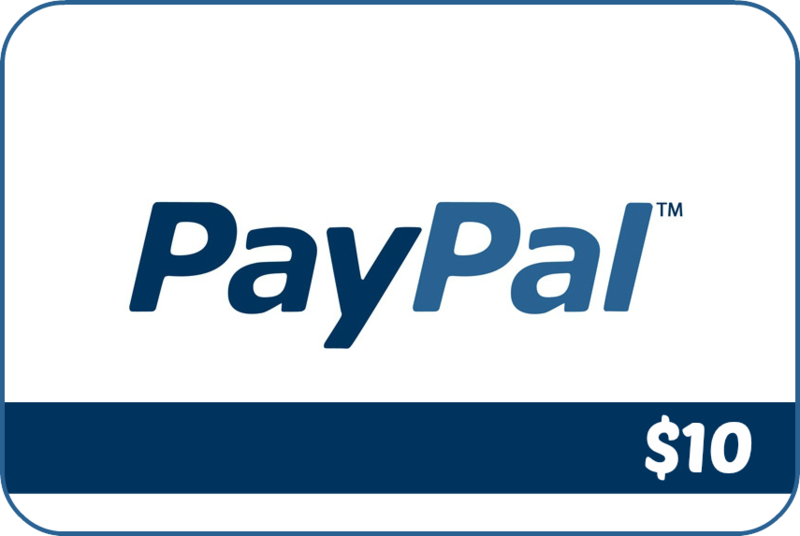 I’d like to give one of you the chance to win $15 via PayPal so you can grab a few of your favorite Progresso Bread Crumbs to make your cooking easier and tastier. 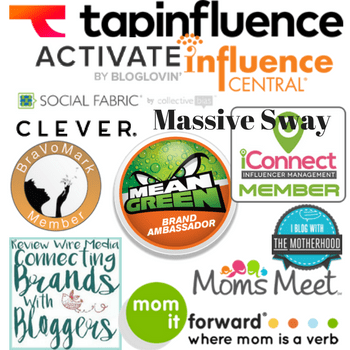 Be sure to let me know which flavor of Progresso Bread Crumbs is your favorite. Please use giveaway form below and of course you must be 18+ to enter. 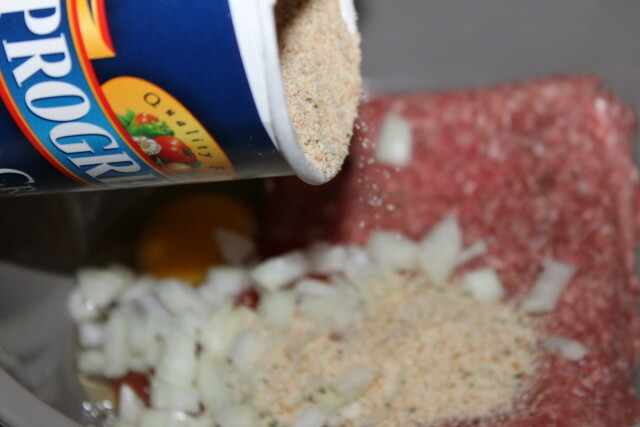 these breadcrumbs are excellent for topping casseroles, and using them in meatloaf is a great change from my usual bread or rice. 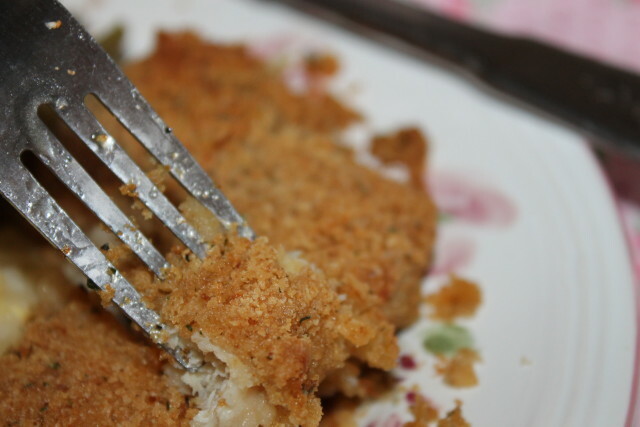 I love the panko flavor on my breaded pork chops! I like their panko breadcrumbs for making Japanese style fried pork chops and chicken. 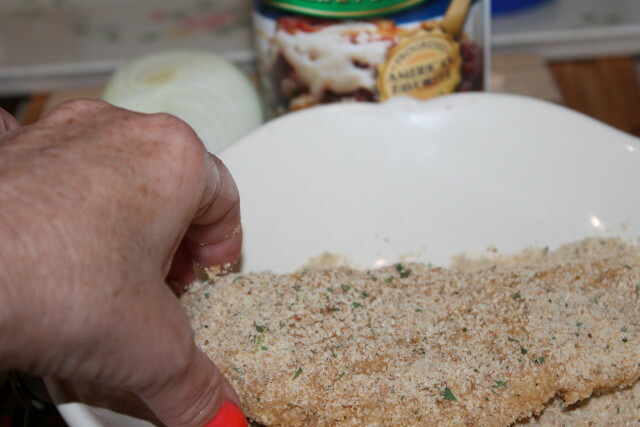 I use Progresso Bread Crumbs in meatloafs, meatballs, coating on chicken and in stuffed shells. 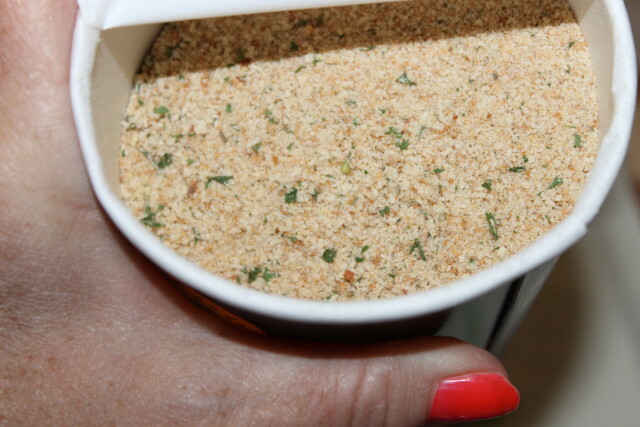 I love using the Italian bread crumbs when making chicken Parmesan! I like using the Italian bread crumbs when making chicken Parmesan. 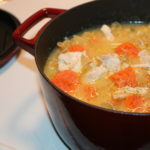 That sounds so good, I haven’t tried that yet but since I’m making some this weekend, I’ll add some in. Thanks for the idea. 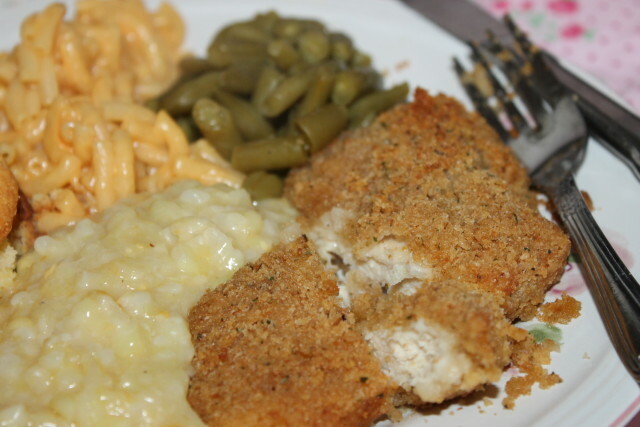 I use bread crumbs to make my oven-fried chicken! I would use the bread crumbs to make Chicken Parmesan. 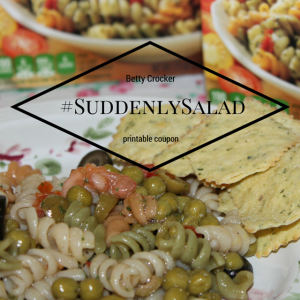 We love to add them to our homemade macaroni and cheese! I use breadcrumbs in stuffing for mushrooms or peppers. 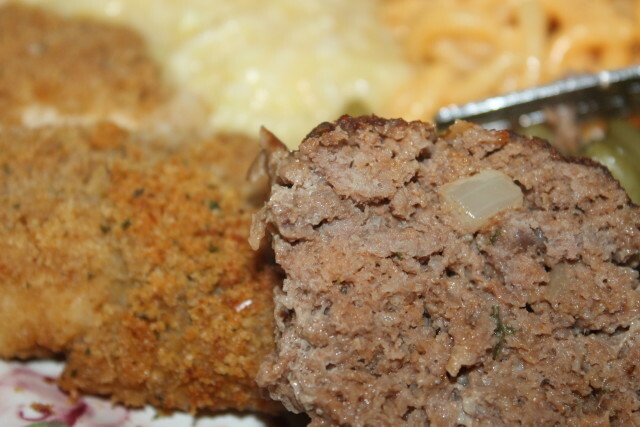 We like to use Bread Crumbs in our Meat Loaf. It’s one of my family’s favorites. 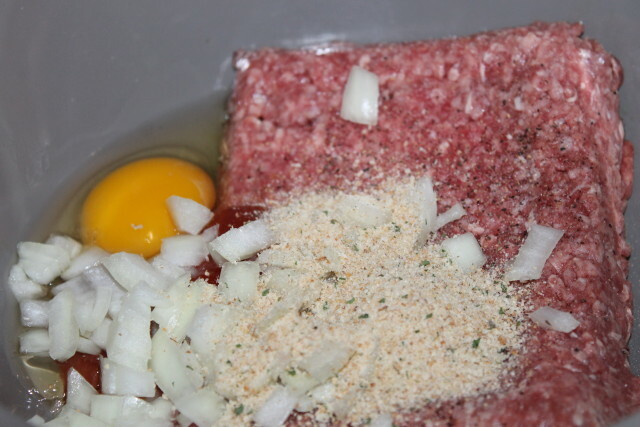 I use the breadcrumbs in meatloaf…believe it or not. The fam loves it! I like the Italian ones for making spaghetti and meatballs. I like to make chicken parmesan with bread crumbs. I would love to make a mac and cheese with breadcrumbs on top. i like italian one on my chicken. I like using the Italian flavor. We use the Italian flavored one when breading our pork chops to grill. I’d use the Italian breadcrumbs in my meatballs. I like Progresso Garlic & Herb Bread Crumbs. I like their parmesan bread crumbs. I use it for chicken parmesan and meatballs. I like the Italian bread crumbs.